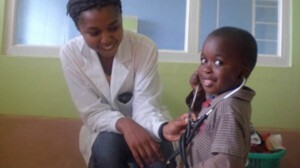 Lauren Forbes (Biology, ’11) went to South Africa in Fall ’09 through IE3 Global Internships and participated in a CFHI medical rotation internship in Durban and Cape Town. She is currently an MPH student at Drexel University in Philadelphia, PA. She is in the process of applying to the Fulbright program. I always thought I wanted to be a doctor; in college at Oregon State University I was a pre-med student and I had aspirations of going on to medical school to become a pediatrician. Little did I know the things that interested me most about the health field were more in line with public health than medicine. In my junior year, I had the opportunity to go to South Africa on an IE3 internship through Child and Family Health International. I spent 10 weeks there, five in Durban and five in Cape Town, living with host families in both cities. This was one of my first international experiences and it really sparked my passion for global health by showing me the stark reality of global poverty and how sociocultural and environmental factors influence the health of the community. Spending time in both Durban and Cape Town allowed me to experience the best of both cities—Durban and its uniquely Zulu influences and Cape Town, an amazing city, rich in cultural diversity. While the clinical experiences at the community health posts and hospitals provided me with invaluable health experience at the front lines, the stories and factors surrounding the patients, influencing their health status was what most intrigued me. One elderly man that I attended to had a dangerously infected ankle wound and had walked nearly all day to reach the hospital for treatment. For many people like him, the cost of treatment and the fear of an undiagnosed illness causes them to avoid seeking a doctor when they get sick. These public health issues are just a few of the environmental factors that influence the health status and outcomes of the South African communities in which I worked. The experience in South Africa was life changing and it helped me to grow personally and professionally, preparing me for other international experiences. 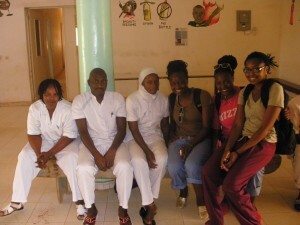 The opportunity for me to go abroad again came last spring; Drexel University had some existing ties with the Gambia, a small country in West Africa, and they wanted to send a group of public health students there to assist at a rural hospital. Myself and four other students were selected to go; we came together and formed and organization called Leading Outreach Through Volunteer Endeavors (LOVE) Abroad to help support our mission to the Gambia. Because of my experience in South Africa, I was better able to process the things that I observed and heard about while in the Gambia, such as the blatant poverty, health disparities, and gender inequities. In the Gambia, I saw the same abject poverty, but I also saw a baffling resilience and hopefulness in the communities in which I worked. 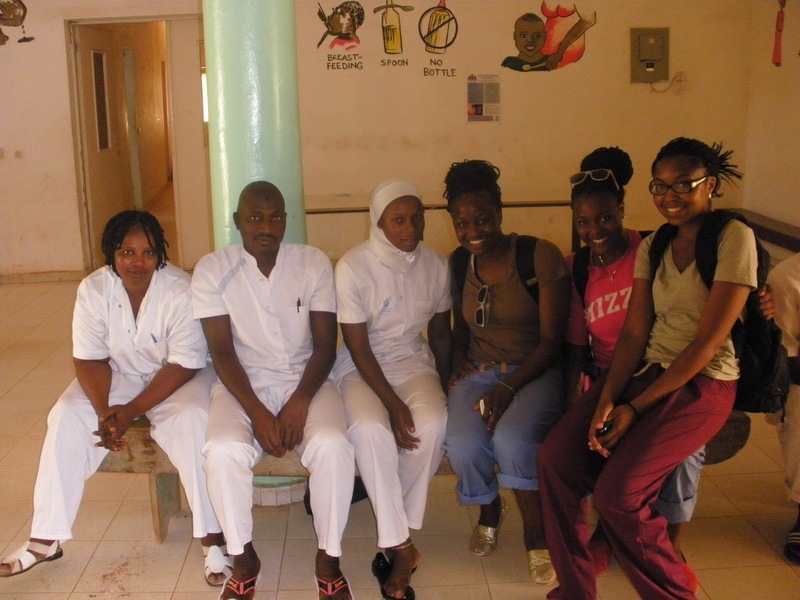 This experience abroad not only allowed me to put my public health training into practice, but it also allowed for a mutually beneficial international partnership to be reinforced between Drexel University and the Gambia. My international experiences in South Africa and the Gambia have been incredibly enriching, and have inspired me to pursue global maternal and child health as a career. This year, I will be completing my MPH degree and I plan to pursue fellowship opportunities in these fields upon graduating. I definitely encourage anyone who is considering studying abroad to go for it; the chance to experience another country through a service-learning opportunity is an invaluable experience that you will remember for the rest of your life. Posted in College of Science, IE3 Global Internships, Returnee.